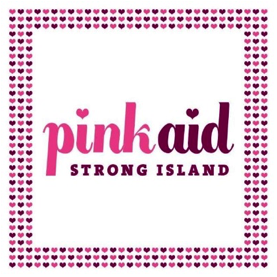 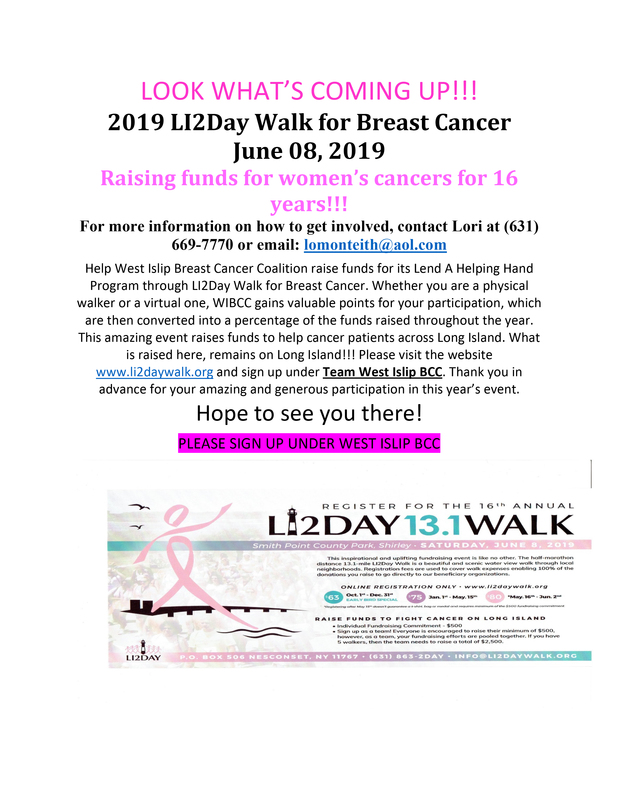 The West Islip Breast Cancer Coalition for Long Island, Inc. (WIBCC) is a nonprofit 501(c)(3), grass roots organization founded in 1992, working to eradicate Breast Cancer and gynecological cancers. 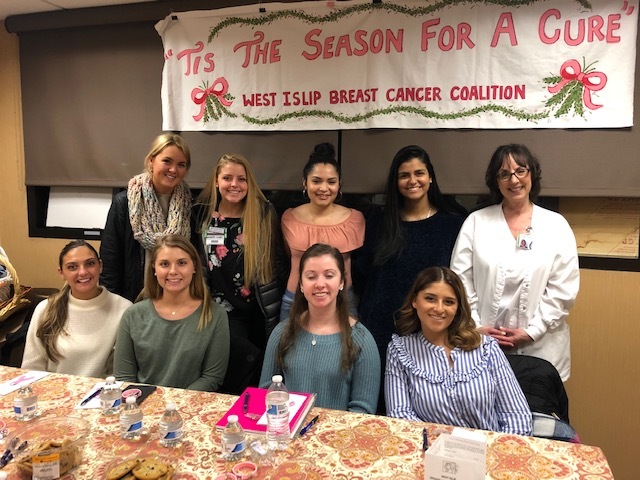 WIBCC was directly responsible for the first comprehensive cancer cluster survey in Suffolk County which lead to a multi-year Long Island breast cancer study mandated by Congress in 1993. 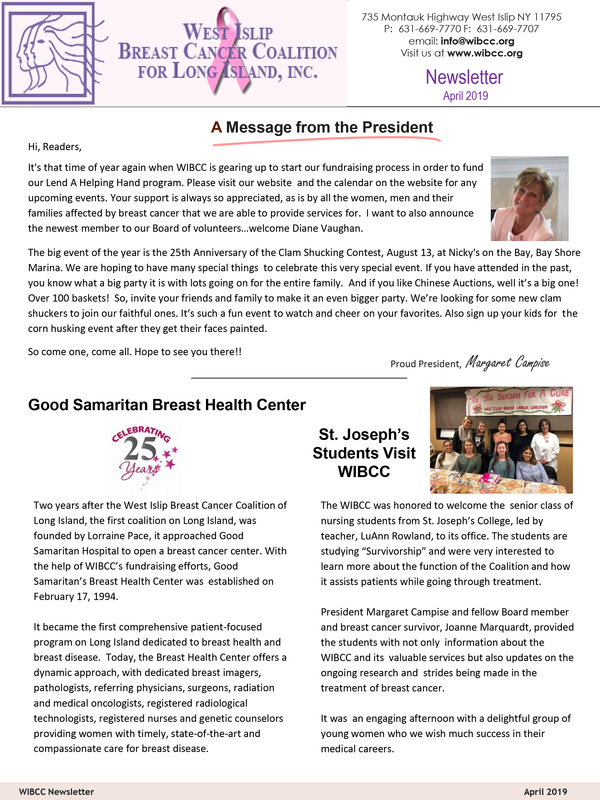 Our mission is to provide support services to women who are undergoing treatment and requiring post-mastectomy care with our "Lend A Helping Hand" program to actively promote cancer and environmental awareness with education, advocacy, and outreach throughout the community.